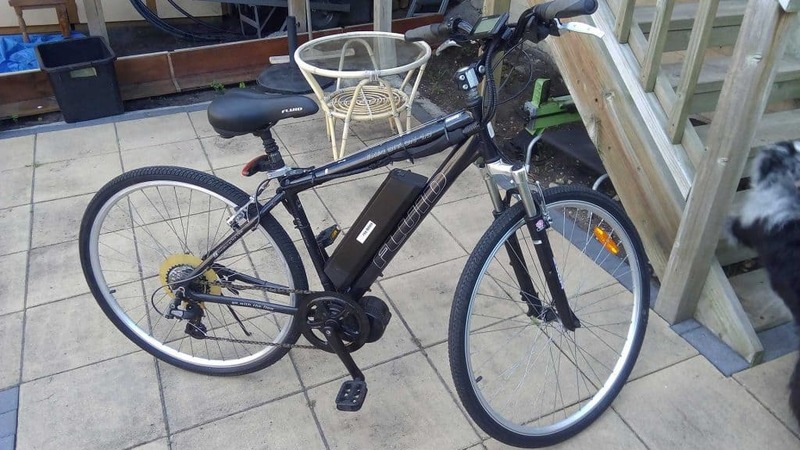 Get a quality e-bike without breaking the bank – by using your existing bike. 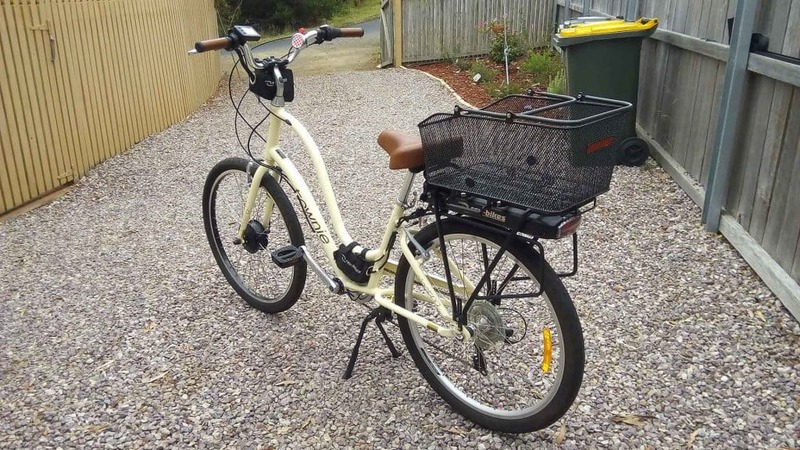 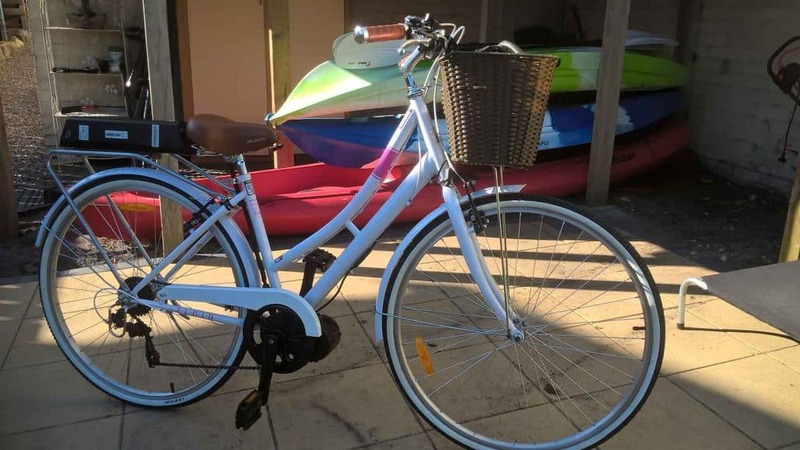 Pedaltec is a mobile E-Bike mechanics servicing Tasmania. 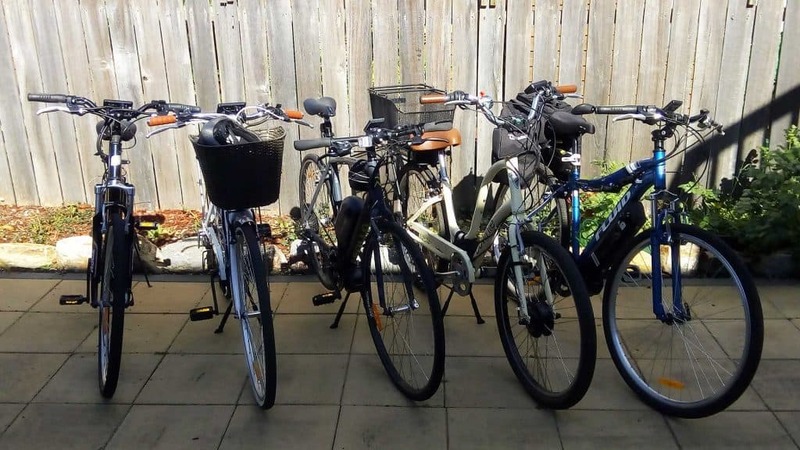 Pedaltec specialises in tricycles, recumbents, and unique custom builds. 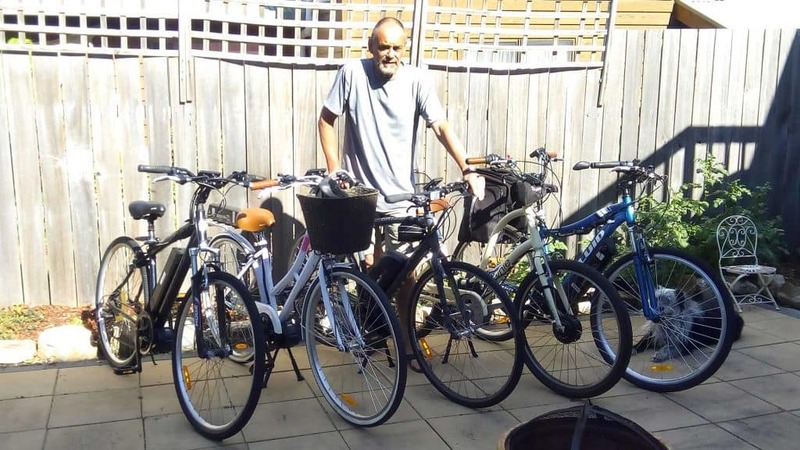 Phil from Pedaltec is a genuine and passionate e-bike enthusiast, trained in e-bike mechanics in Melbourne. 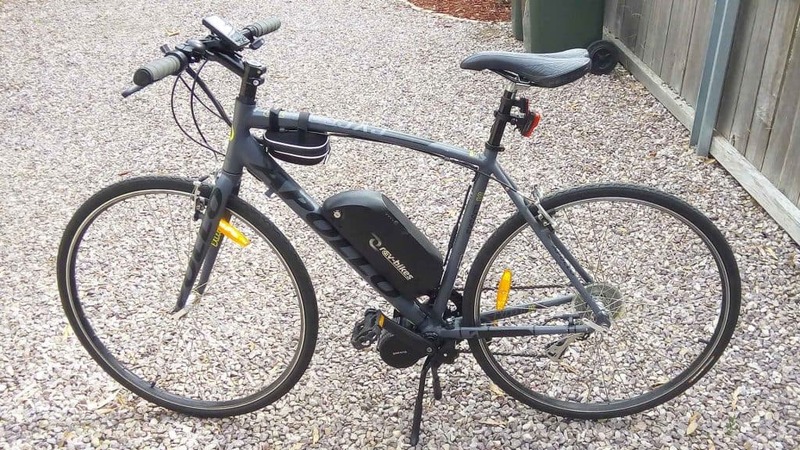 Phil will even come to you with an e-bike for you to try. 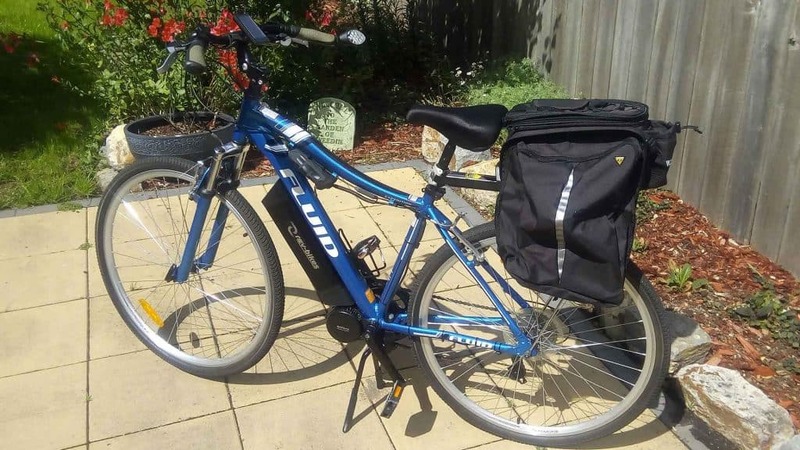 Contact Phil on 0428 048 992 to chat about e-bike options.